General Dynamics awarded $7.8M to build M61A2 Gatling guns. 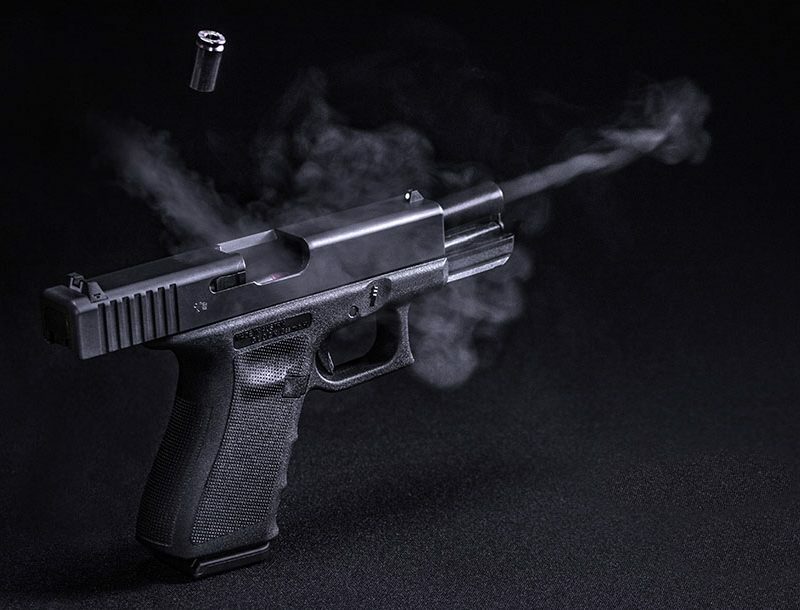 General Dynamics Armament and Technical Products said it will produce additional 20mm gun systems for use on U.S. Navy F/A-18E/F Super Hornet aircraft. The order for the weapons came under a contract modification from the Naval Air Systems Command worth $7.8 million, the company said. “General Dynamics has successfully produced the weapon system for the F/A-18 for more than 25 years,” said Steve Elgin, vice president and general manager of armament systems for General Dynamics Armament and Technical Products. 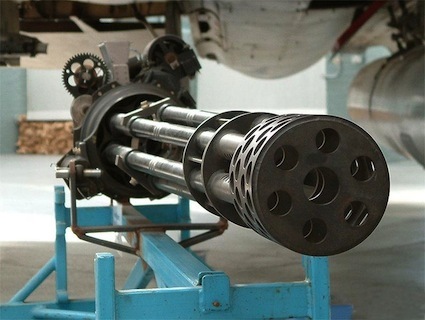 The M61A2 gun system is a six-barrel Gatling gun. It has a closed-loop rotary feed and can fire as many as 6,000 rounds a minute. 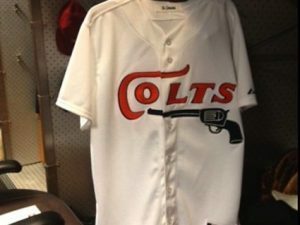 MLB defers decision: Houston Astros allowed to wear 50th anniversary Colt .45 uniform after concerns about creeping political correctness.